ETA Star Property Developers (India) Pvt. Ltd. 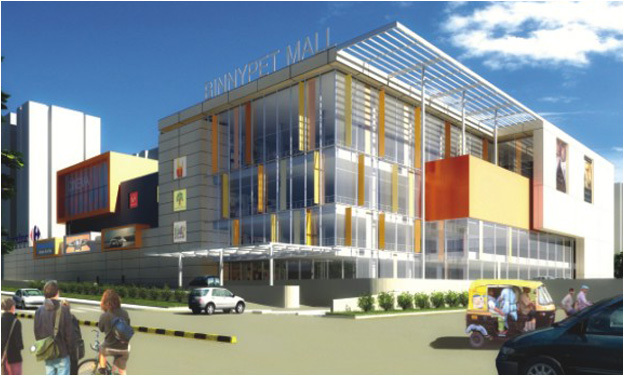 The ETA Namma Mall at Binnypet Bangalore.